The Gordon Lennox Trust Charity was set up by General Sir George Gordon Lennox following the bicentenary Highland Games in 1977. 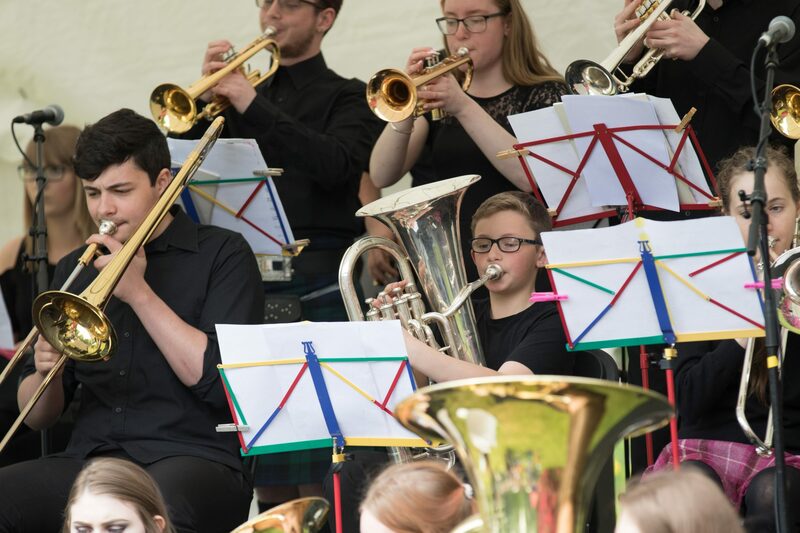 The purpose of the trust is to support beneficiaries and young people who have shown outstanding talent in either the academic, musical, technical or physical fields of education. One half of the income of’ the said Trust is to be devoted to the advancement of musical talent, by providing special instruction, purchasing instruments, and the payment of travelling expenses to any Institution for training; and for any other purpose charitable in law as the Gordon Lennox (Fochabers) Trustees may select. The other half of the income is to be devoted to the advancement of the academic, technical or physical education of the Beneficiaries. For the past few years we have donated monies from the charity to Milnes High School in Fochabers for the benefit of pupils, both in music and physical education.